Music Mark awarded to Gunter! 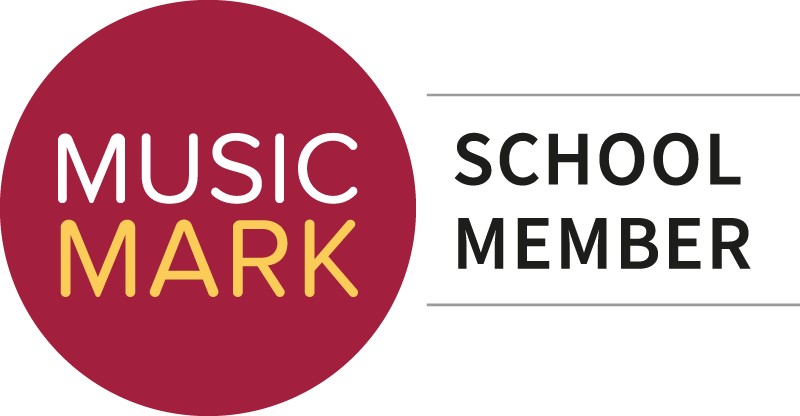 Membership of Music Mark is nominated to schools that recognise the value of music education as part of a broad, balanced and relevant school curriculum. Our current engagement is a clear indication of this commitment and we are very proud to have received this recognition.